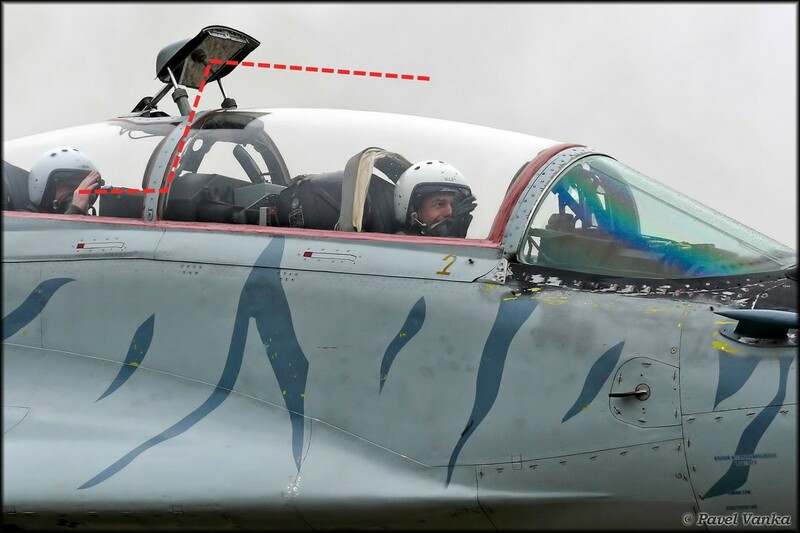 I noticed that some Mig-29 Fighter Jets have a little mirror-like-thing over the cockpit. I can't imagine a possible usage from it (If it's really a mirror). What is this "Mirror"-like-thing supposed to do? Why can't I find it on every Mig-29? When is this thing used? In combat, training etc.? How does it help the pilot / trainer in flight? Additional details to Marco's selected answer. Photo by Pavel Vanka. Modified. Note how the projected part of the image fits very well into the direct view of the exterior. Photo by Burkhard Domk. Modified. 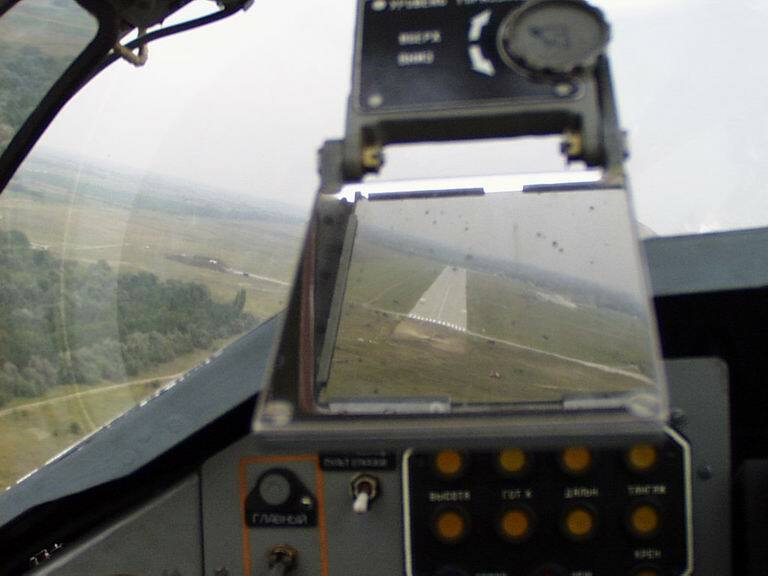 It's a mirror for a periscope used by the instructor (sitting in the back seat) to see the runway on landing. 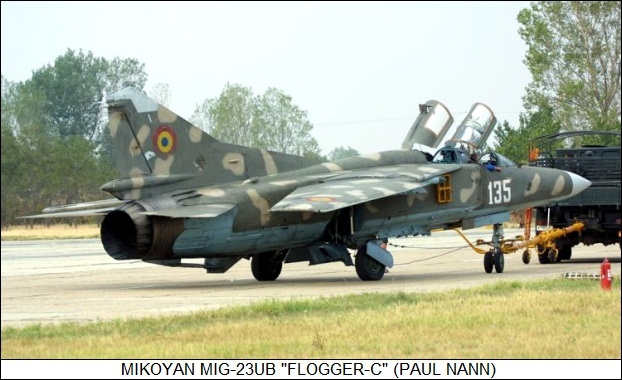 As reported here, two-seater versions of MiG-21 and MiG-23 also have the same feature. 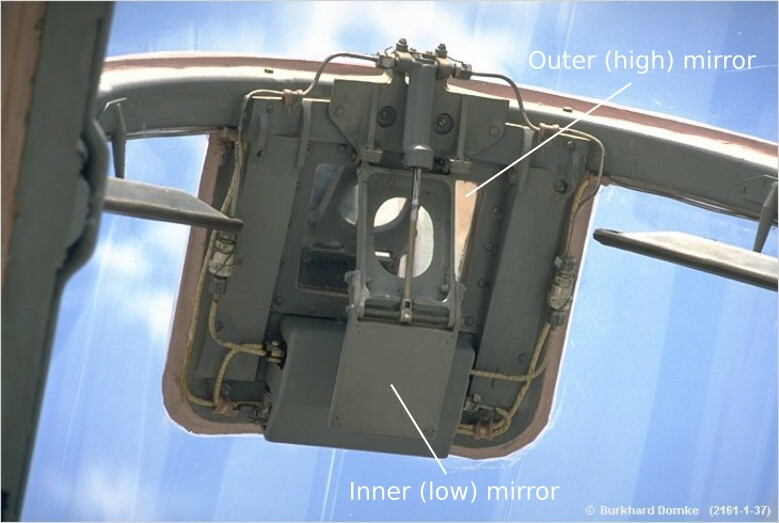 In this picture, the periscope is, in fact, clearly visible on the back seat's canopy. Not the answer you're looking for? 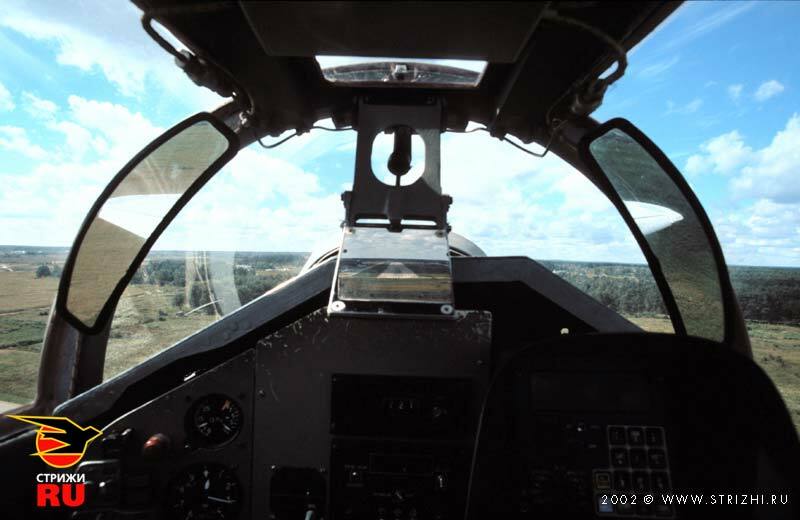 Browse other questions tagged aircraft-design military cockpit fighter mig-29 or ask your own question. How do jet fighters get to war? What is the purpose of a USB port in the cockpit? Why is the Su-27 so much larger than the MiG-29? Why does the MiG-25 have silver-coated panels? Were WW2 American fighters designed to operate from dirt airstrips? What is the purpose of this item next to the cockpit window on the B737?